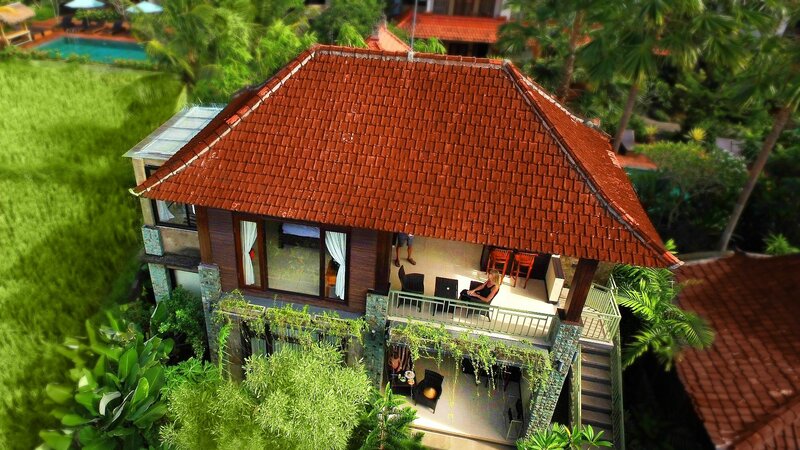 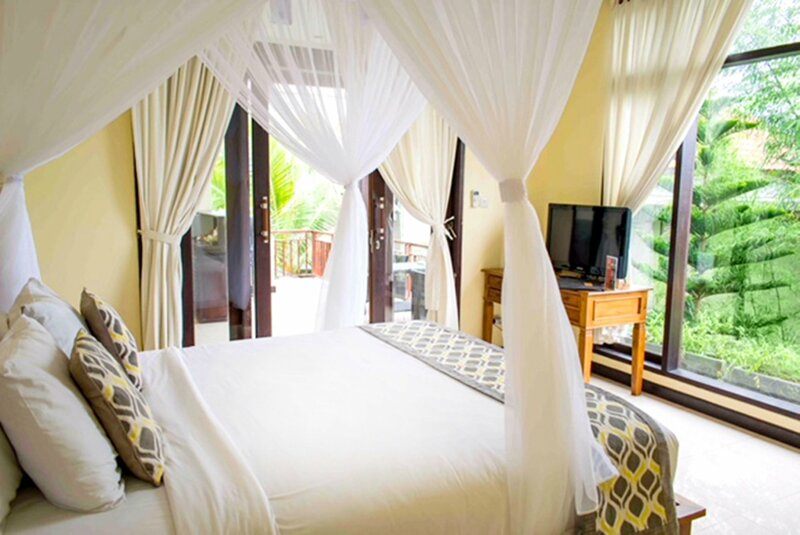 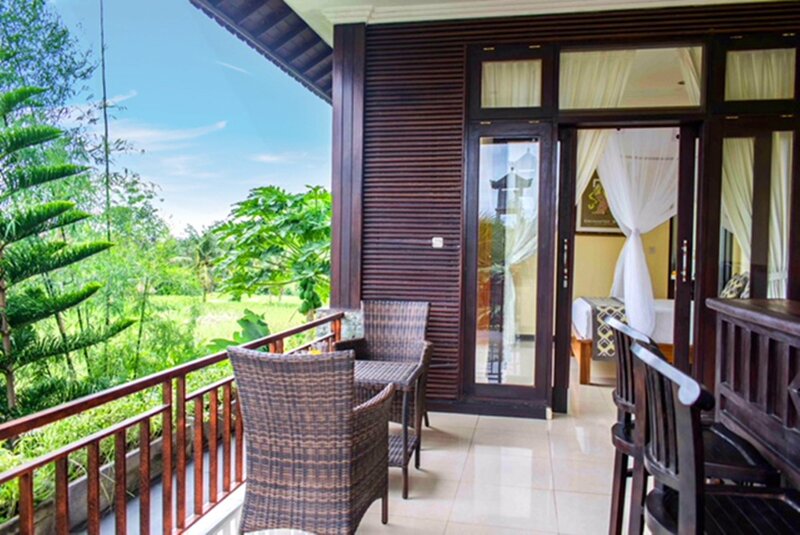 Bisma Cottages is for those seeking good quality, reasonably priced accommodation in a peaceful and relaxed retreat in central Ubud. 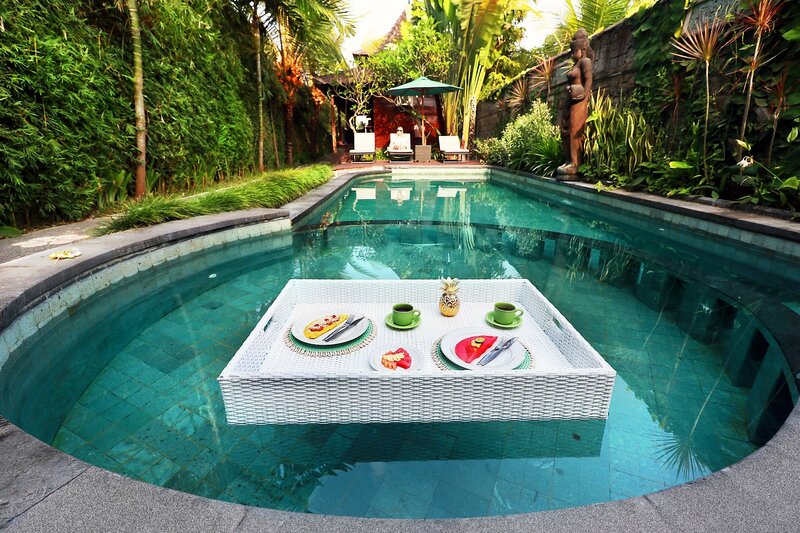 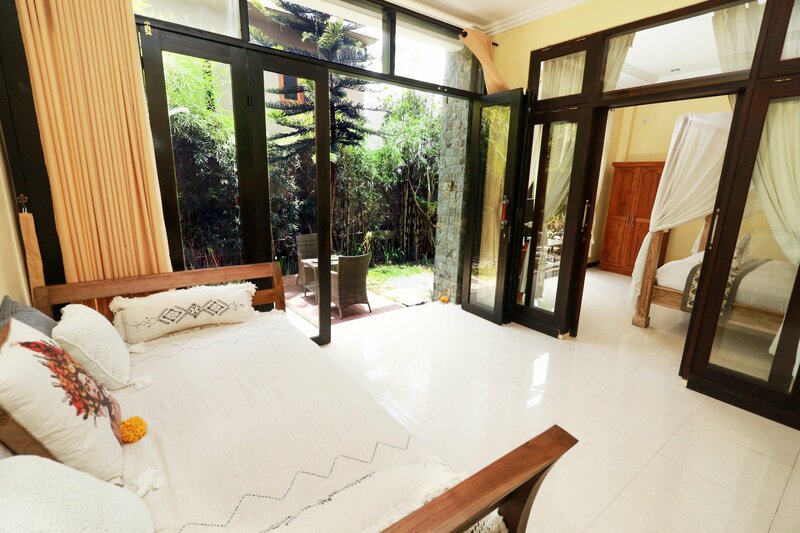 Located on Bisma Street (Jalan Bisma), only a 10 minute walk to the Monkey Forest and 20 minutes to Ubud Town where the Ubud Market and Ubud Palace are located. 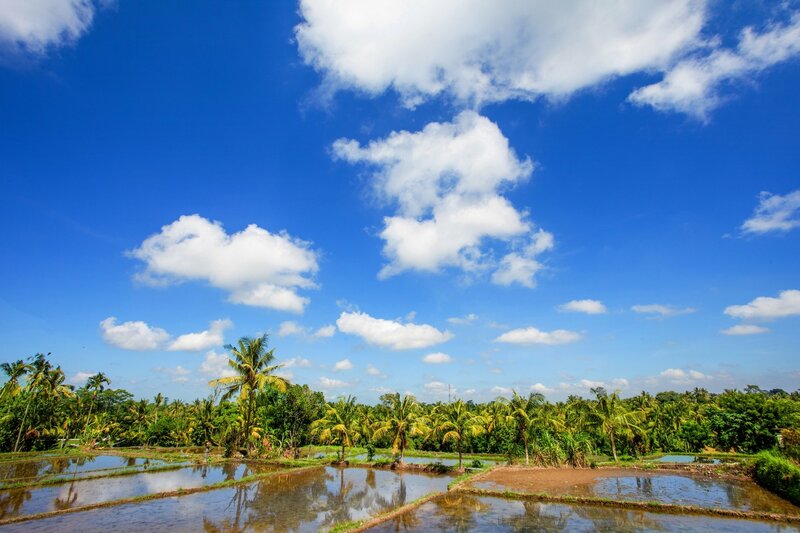 Bisma Street itself has an abundance of eateries, spas and galleries set amongst rice paddies. 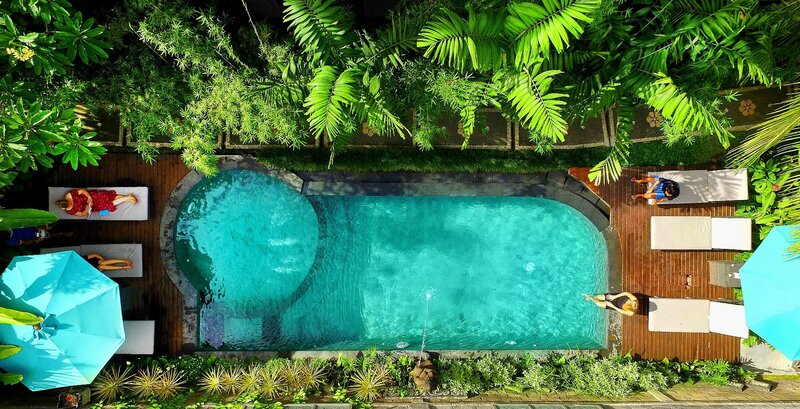 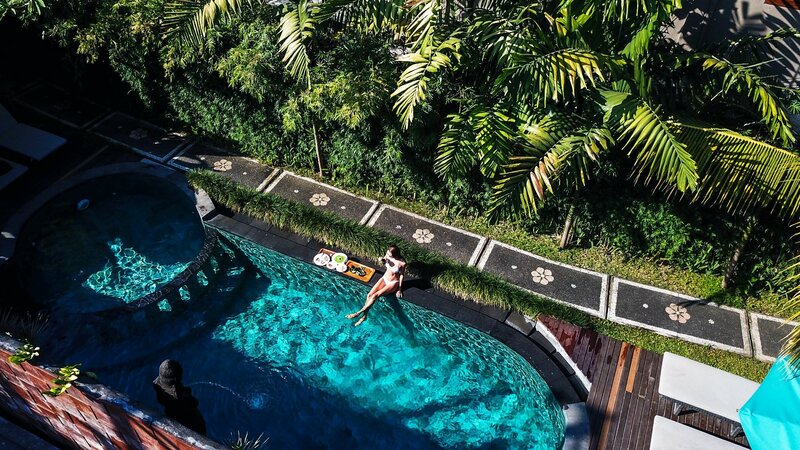 When staying at Bisma Cottages the hustle and bustle of Ubud is here for the taking or if you choose while away the day reading a book or swimming in the pool the tranquility is yours to enjoy. 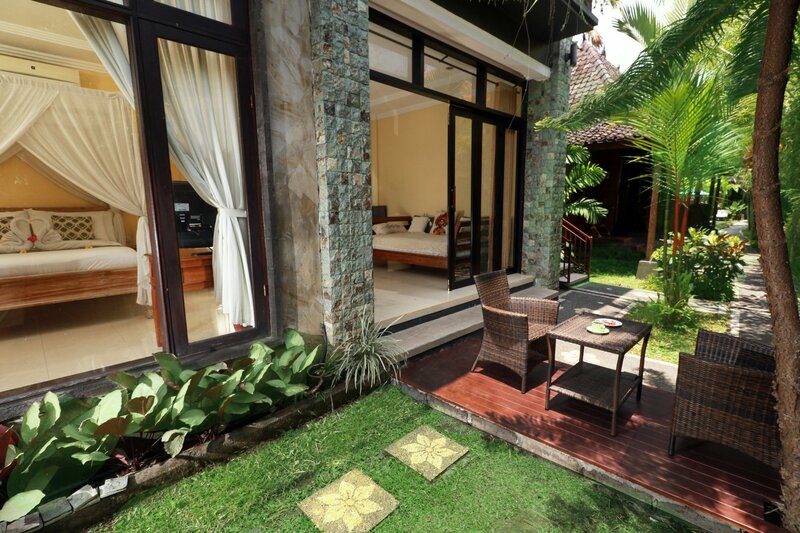 Upon check-in, guest will have to fill up Guest Registration Form. 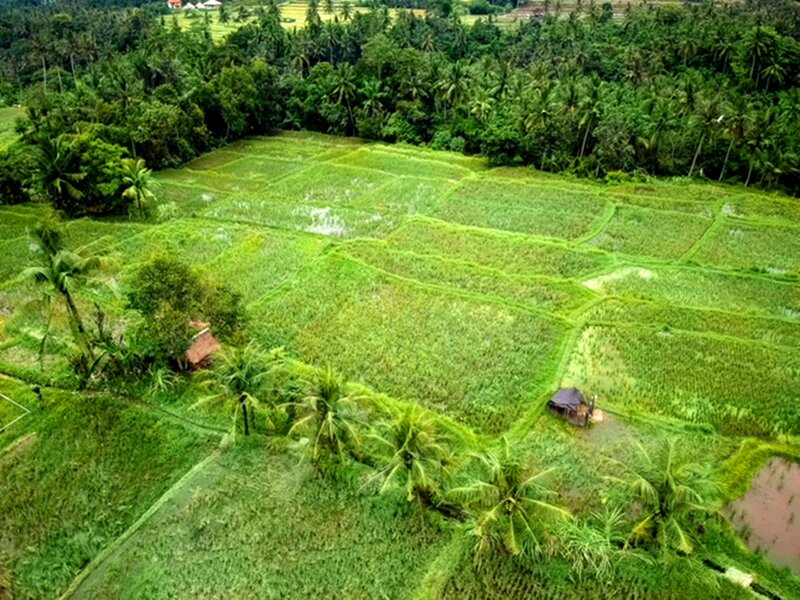 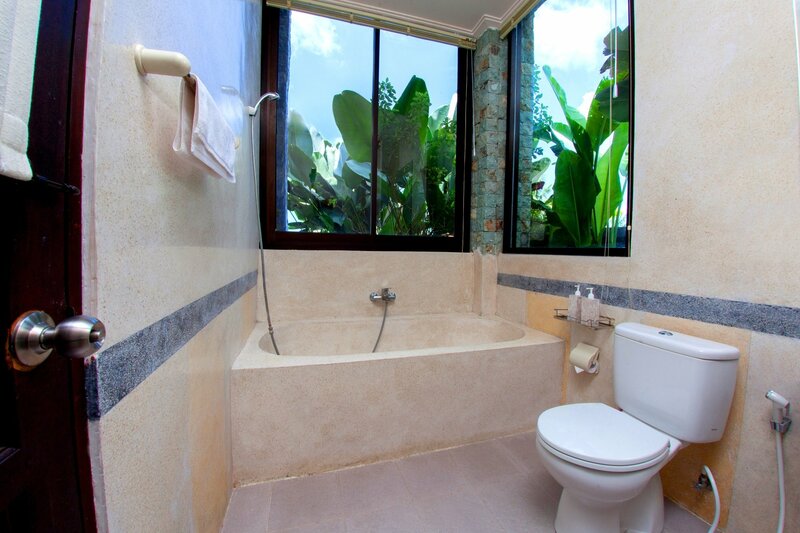 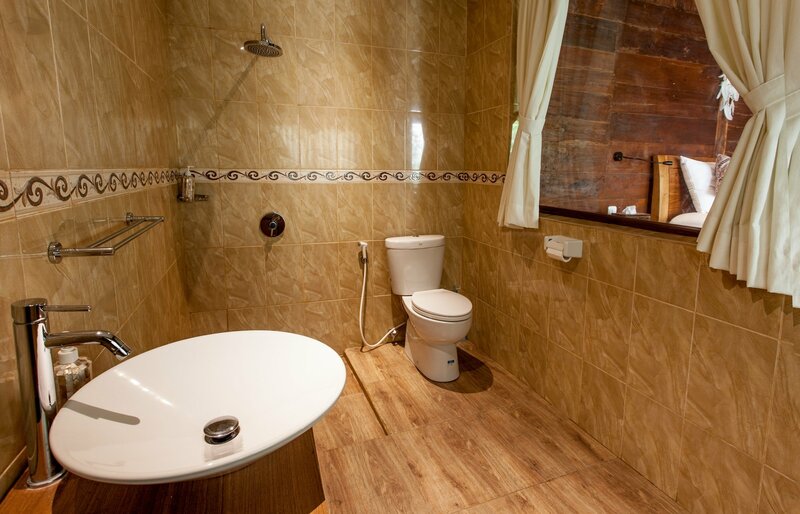 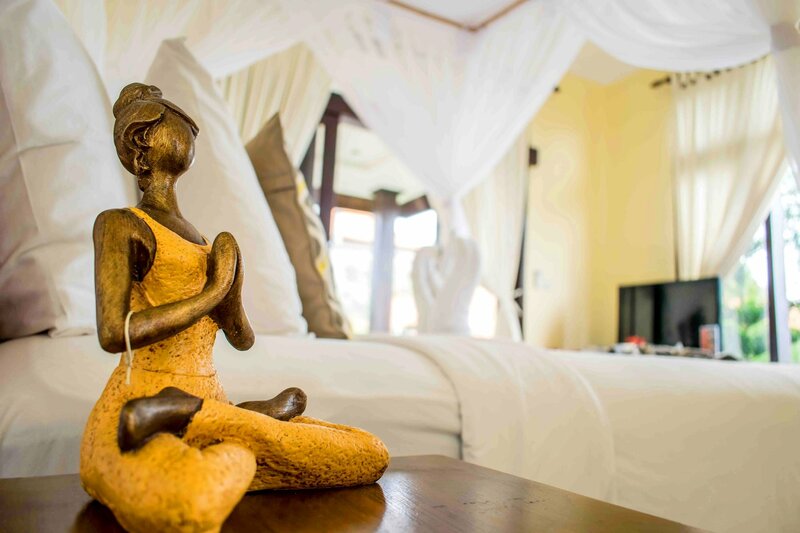 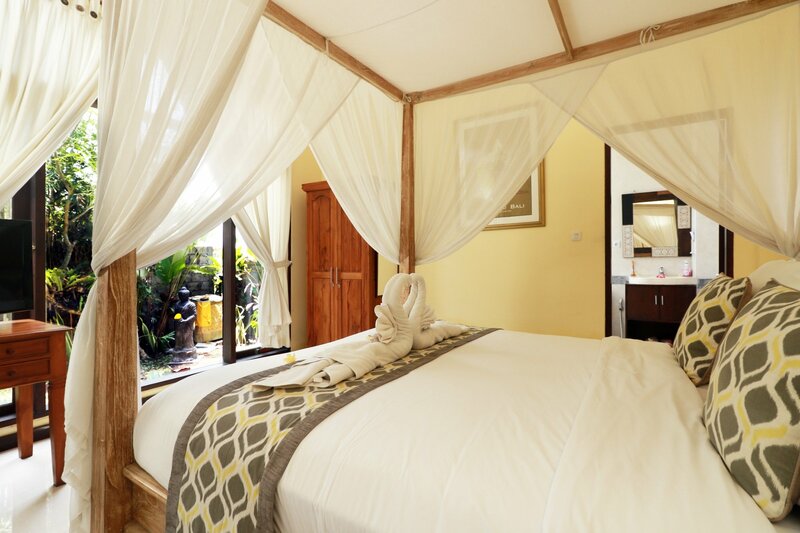 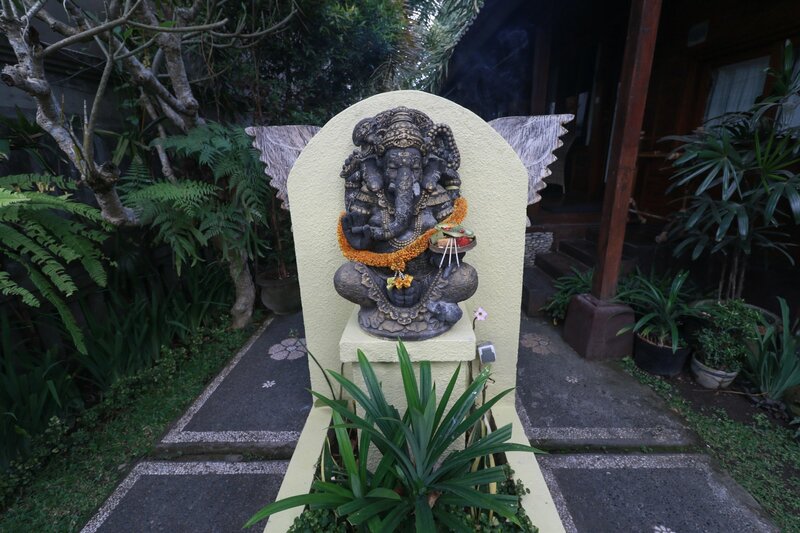 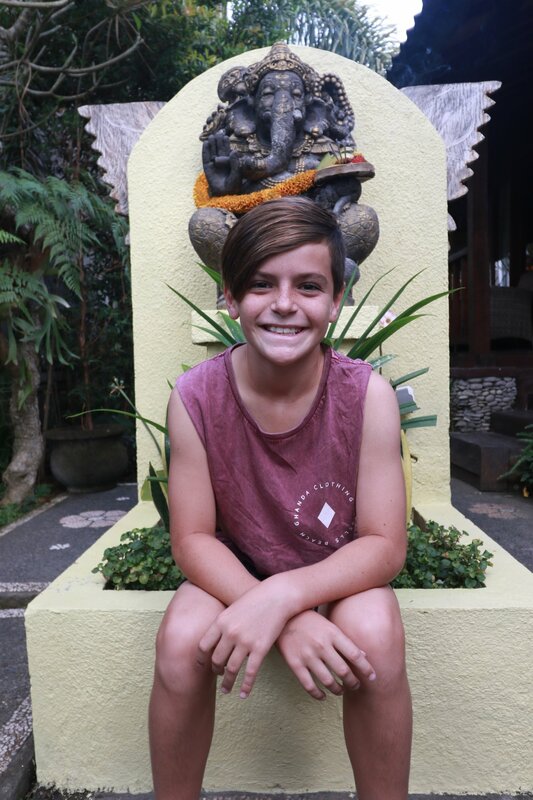 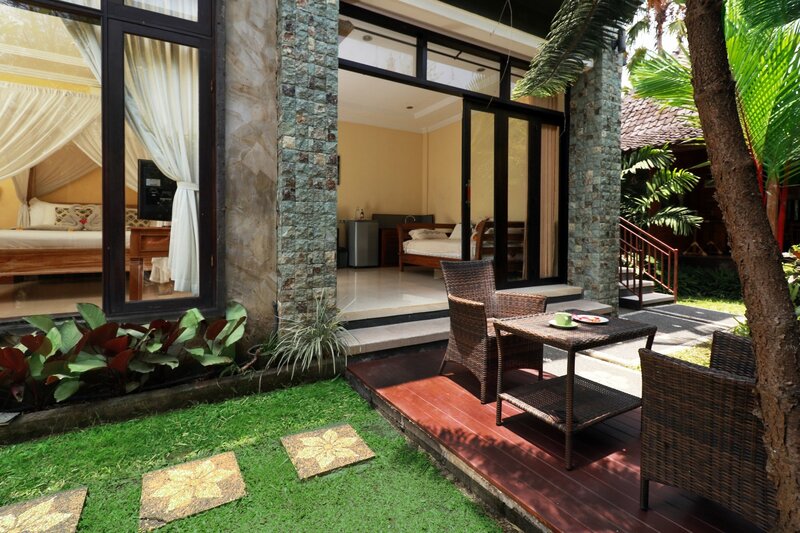 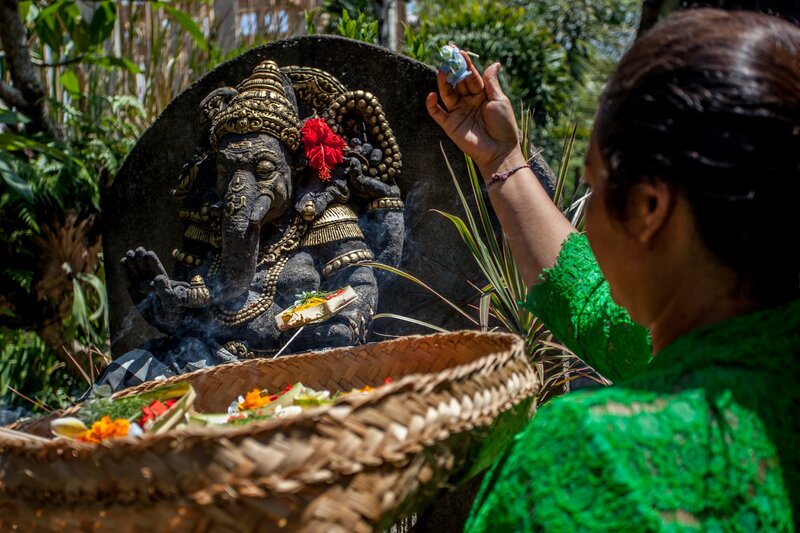 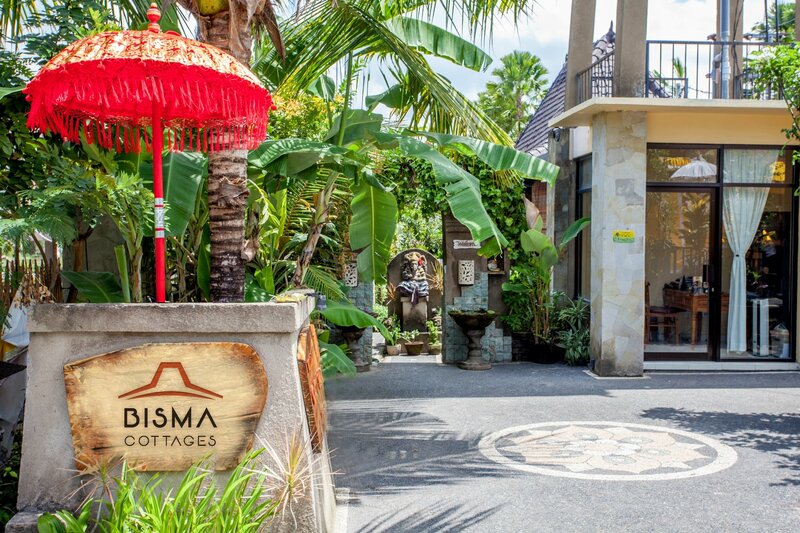 Bisma Cottages is centrally located in Ubud on Bisma Street (Jalan Bisma), only a 10 minute walk to the Monkey Forest and 20 minutes to Ubud Town where the Ubud Market and Ubud Palace are located. 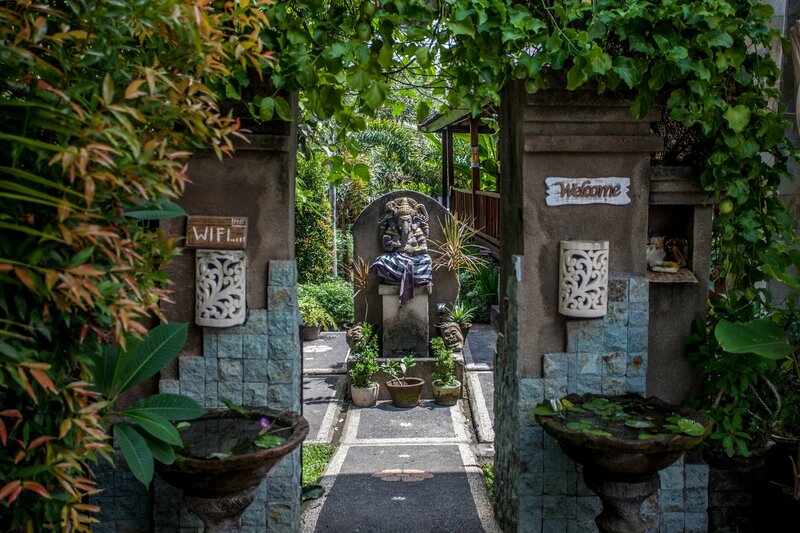 Bisma Street itself has an abundance of eateries, spas and galleries set amongst rice paddies.